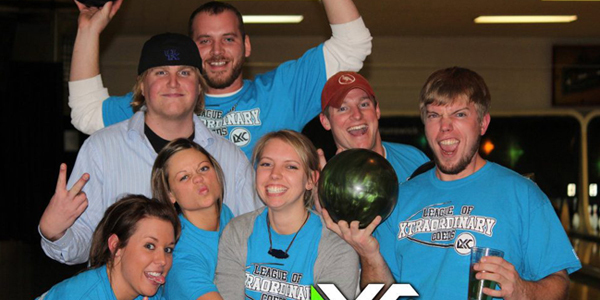 Take an ordinary night and make it Xtraordinary with LXC Bowling! 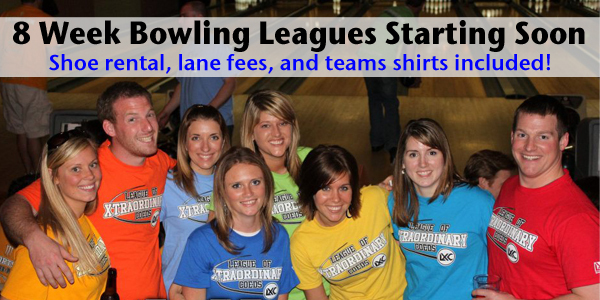 Whether you are rollin' turkeys or just hanging out with friends you will have a blast in any of our bowling leagues. 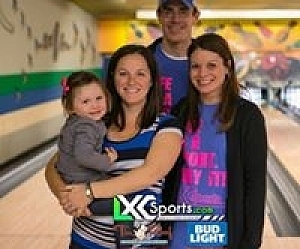 Every week teams will bowl 2 games. There will be one point given for each game won and another point given for overall winner. 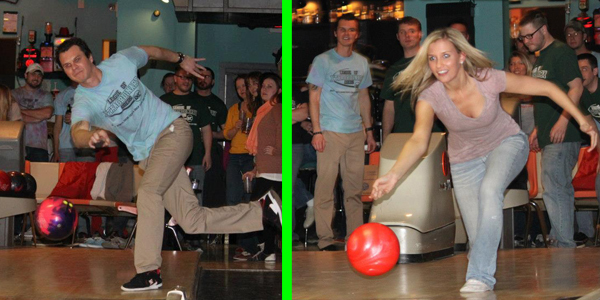 On the tournament week every team will bowl and we will do our best to allow every team in the Championship tournament. We only guarentee the top 4 teams into the Championship tournament.